The Isle of Man has an extensive array of dojos, rings and facilities for children and adults wishing to master martial arts and self-defence. This awards winning Aikido Academy was the late and very great Alan Ruddock sensei’s Hombu dojo. Training is available for both children and adults. Clear Mountain Martial Arts is a prestigious martial arts academy on the Isle of Man providing training for children and adults. The system taught is called Advanced Tactical Combat. Brazilian Jiu-Jitsu is a Martial Art, Sport and Self defence system. Gracie Barra is located in Douglas and promotes Jiu-Jitsu for everyone through health, fitness and community. Along with Viking Amateur Club, Manx Amateur Boxing Club make up the Isle of Man Amateur Boxing. The Manx ABC is a Manx registered charity that promotes the sport of boxing, based in Douglas on the Isle of Man. 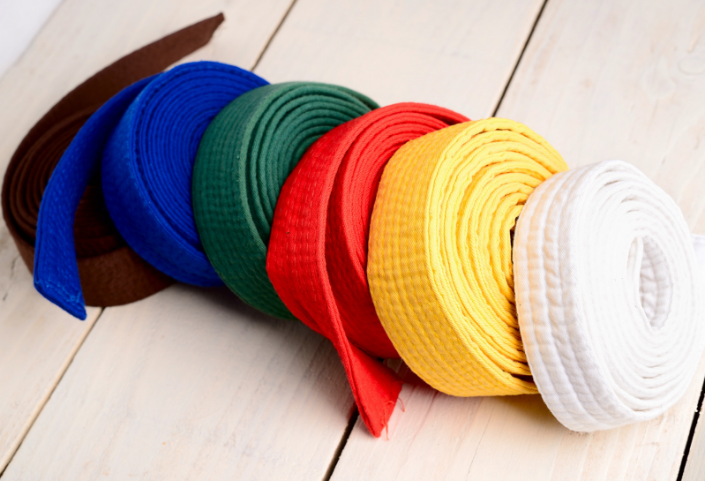 Located in Onchan, Manx Taekwondo welcomes both children and adults into training. They offer training, grading, and participation in competitions and trainings in the UK and further afield. Founded in 1996, Isle of Man Karate operates in Douglas. Training is available for children and adults. A new boxing club located in the South of the Island, Southern Boxing Club offers general fitness and amateur boxing for juniors and adults. Community focused, inclusive, voluntary run judo club in Ballabeg. Coaches are regularly trained & checked to ensure suitability for coaching young & vulnerable persons.